Personal Training at PurEnergy is the best! I received my exercise physiologist from ACSM in 1985. I am a gym owner and I also manage, teach classes, train clients and speak on fitness and nutrition across the country. I am the best technician in the business. When you train with me your WILL do it right. When you do it right you WILL get results. I guarantee it! Ask any of my clients...they will tell you "Julie keeps me on track, makes sure my workouts are challenging as well as safe, and best of all gets me the results I want FAST! 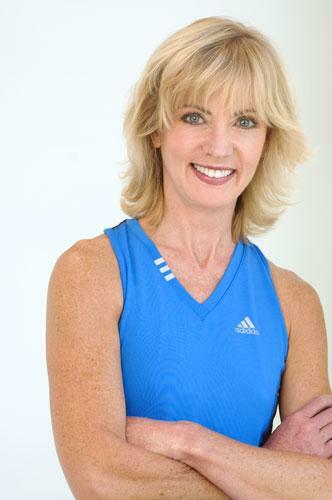 Contact me at julie@julieluther.com today to get started on your road to fitness, health and energy!